Following the publication of ‘TED Talks on The Workings of Human Body’ we received a request to features apps for human anatomy. 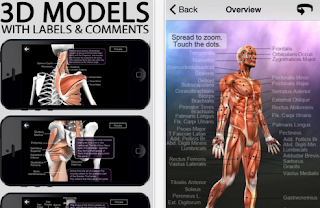 We went ahead and curated this collection comprising some of the most popular apps in this category. 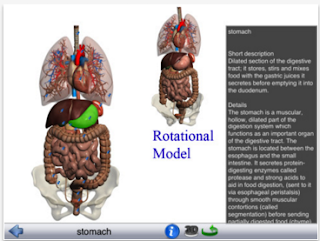 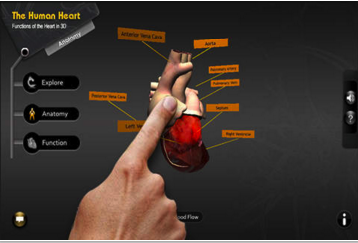 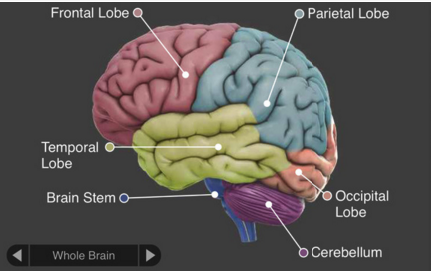 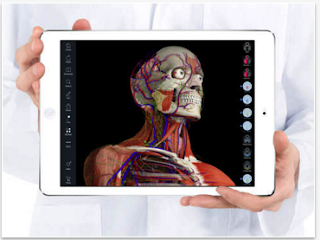 The apps will particularly help students explore the human body through 3D graphics and interactive content. 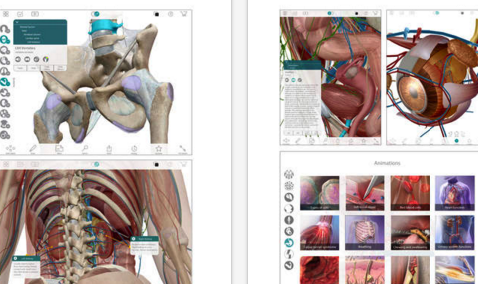 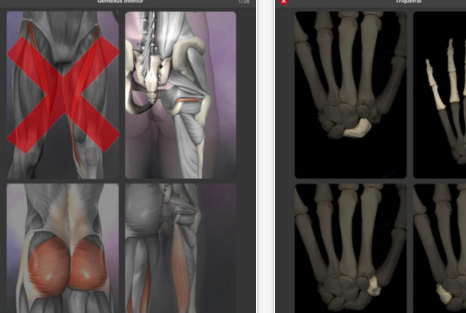 The list also includes some of the best anatomy reference apps out there.